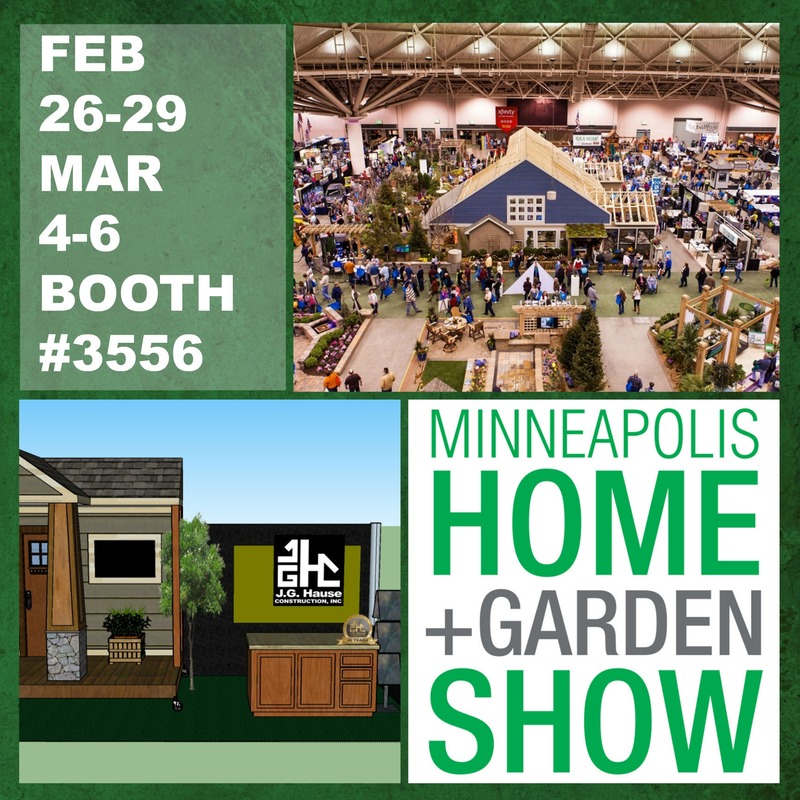 We have been busy gearing up to exhibit at the 2016 Minneapolis Home and Garden Show February, 26-29 and March 4-6. This is the first year J.G. 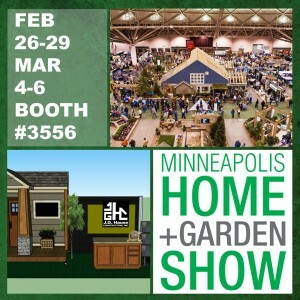 Hause Construction has been part of the show, and it looks like we picked a great year. Popular HGTV personalities, Jonathan & Drew Scott of the show ” Property Brothers ” will be there on Saturday with a presentation at 1pm. There will also be what is being called the ” Tiny Home Village ” an area of the show with several “Tiny Homes” in it that you can tour. This is of special interest to us at J.G. Hause Construction, Inc. as we have recently joined the Tiny Home movement and began bidding and building new Tiny Homes. With 30 years of building Quality, Integrity & Value to back us, we are excited to become the St. Croix Valley and Twin Cities Premiere Tiny Homes resource! We hope to see you there. Follow us on Facebook for your chance to win FREE tickets to the show!